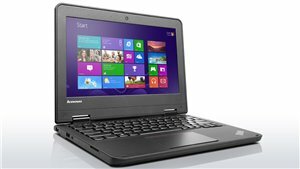 Lenovo ThinkPad 11e 11.6" Win 7 Pro Laptop Intel Celeron N2920 4GB RAM 500GB HDD. Digital learning engages students, streamlines classroom management, and improves academic outcomes but it's a rough business. Lenovo ThinkPad 11e is built to withstand the drops and bumps that are bound to come with student use without sacrificing performance. 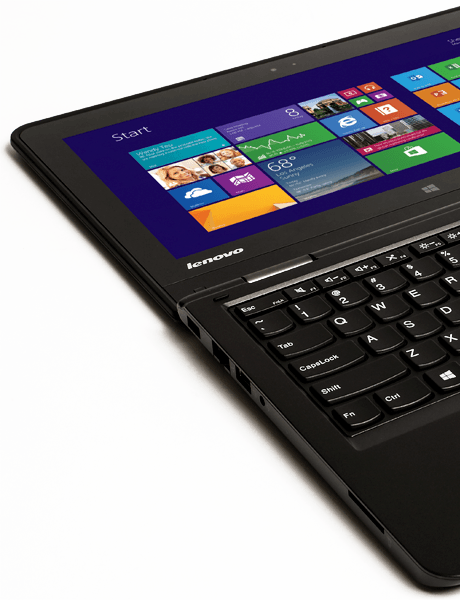 Lenovo ThinkPad 11e Laptop: DURABLE, SMART LAPTOP PERFECT FOR SCHOOL. This 11.6" laptop is reinforced to withstand the physical demands of the primary school experience, and equipped with the necessary features and software to create and nurture a digital learning environment. Move data between the 11e and other devices quickly with USB 3.0 it's 10 times faster than previous USB technologies and backward-compatible with USB 2.0.